Homebuilder Key Insights 2018 | ASTRALCOM - Content Strategy, Conversion Marketing and Customer Acquisition. The impact of young people who are 26 to 35 years is starting to be felt in the market. According to the forecast, this group of people is comprised of youth who are settling down into families. Many millennials will be looking for better schools and safe places to raise young families. By the year 2020, a large part of this group will enter their 30s, a great target demographic for builders to focus on. The current trends have indicated wages are quickly increasing. This means more people will be ready to purchase their first homes. Therefore, builders should leverage on entry-level homes to attract more renters into home ownership. Right now, there is a huge shortage for this category of homes. 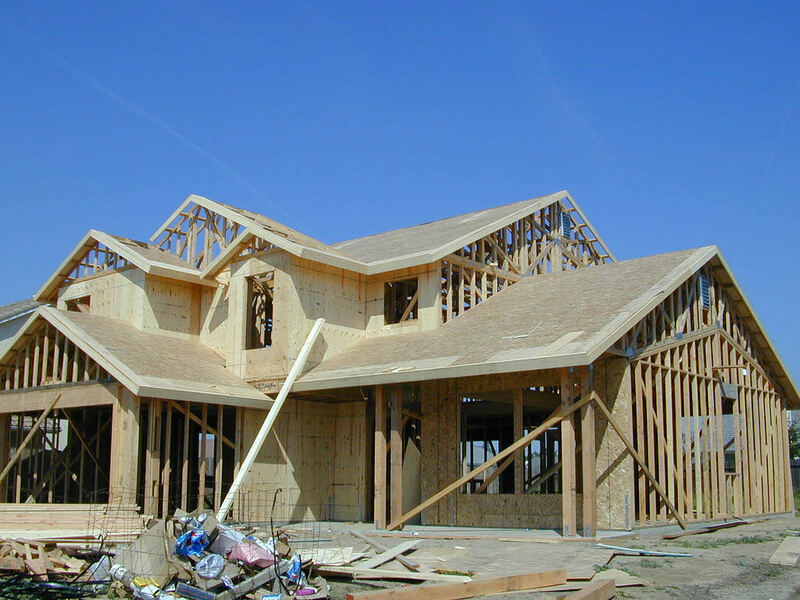 If not addressed, builders will lose out on the opportunity. Currently, tax cuts and more jobs have created a demand for production. Albeit, this is a trend expected to ease as interest rates go up. 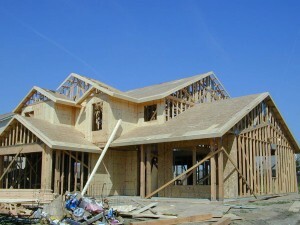 Builders should stay focused and avoid being overexcited by gains that may last a short time. According to Realtor.com, the South historically has yielded better returns, making for greater potential. The report also adds that it is possible to navigate pricey markets by adhering to regulatory requirements. There are exciting prospects, though it may be prudent to proceed with some caution. For more on these insights, read the full article by Marian McPherson. As a homebuilder, your focus is to turn prospects into happy customers. Through digital marketing, you can convert leads in a shorter time while accessing relevant demographics. Check out my post about two particular tactics homebuilders can utilize to connect with more targeted buyers. We are experts in all areas of marketing with many years of homebuilder marketing experience! Consider working with ASTRALCOM for all your digital marketing needs.